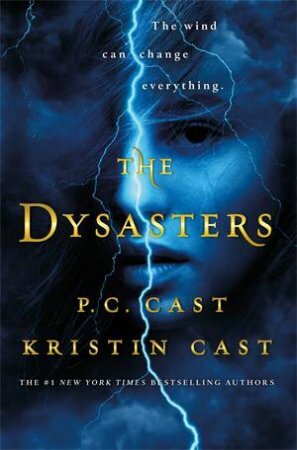 House of Night meets X-Men in this exciting new series from #1 New York Times bestselling mother/daughter writing duo, P. C. Cast and Kristin Cast. Foster Stewart knows she's different. Talking to plants and controlling cloud formations aren't things most seventeen-year-olds can do. Star quarterback Tate "Nighthawk" Taylor has never thought about his "extra" abilities, such as night vision. But when a deadly tornado brings them together, their true abilities are awakened. They belong to a group of teens genetically manipulated before birth to bond with the elements. Foster's beloved scientist father, Dr Rick Stewart, has betrayed her and now wants to use the teens for his evil plans. In this new superhero multiverse the Cast duo again combine real world teens with an adventure filled with danger, romance, and superpowers. It is guaranteed to thrill House of Night fans.